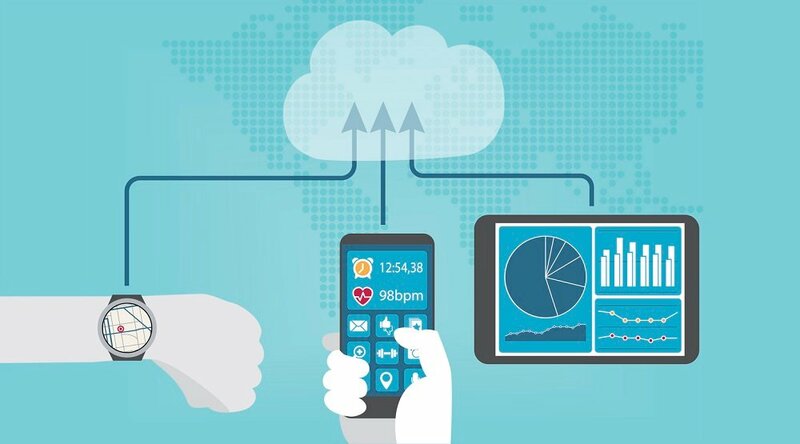 The U.S. Department of Veterans Affairs has announced a new set of policies that add up to an ambitious expansion of the VA telehealth program — including a new rule that gives providers the authority to actively treat patients who are not only off-site, but who may even be in another state. That’s a major distinction: Despite its appearance of a top-down hierarchy, the VA is actually a network of facilities that act semi-autonomously, and which are subject to the laws of the states in which they operate. 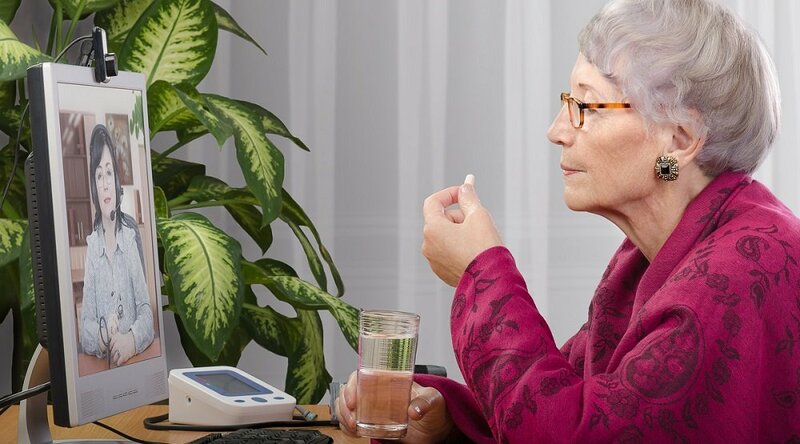 This situation acted as a roadblock for the agency’s wider adoption of telehealth services, which often (and importantly) involves interaction across state lines. Thus, it had been previously “unclear whether VA providers could furnish care to Veterans in other states through telehealth because of licensing restrictions or state-specific telehealth laws,” as the agency itself admits in its announcement. How did the VA gain the kind of power needed to pre-empt state laws? 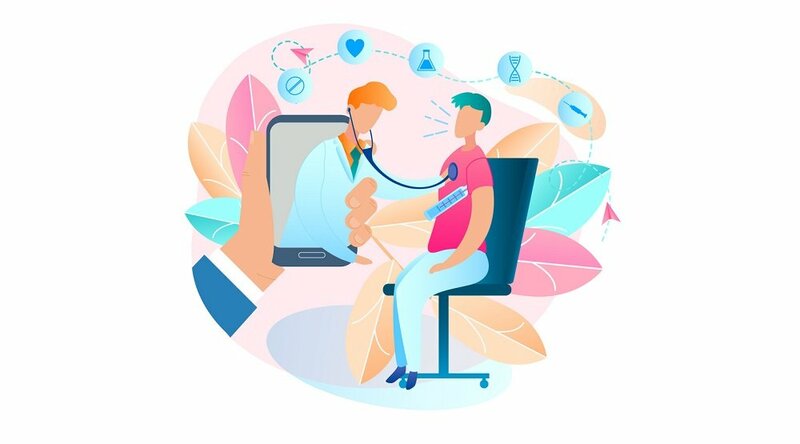 With the help of the U.S. Congress, which “passed several bills in support of the measure since the initial announcement, supporting a nationwide telehealth program,” notes Jessica Davis at Healthcare Finance. 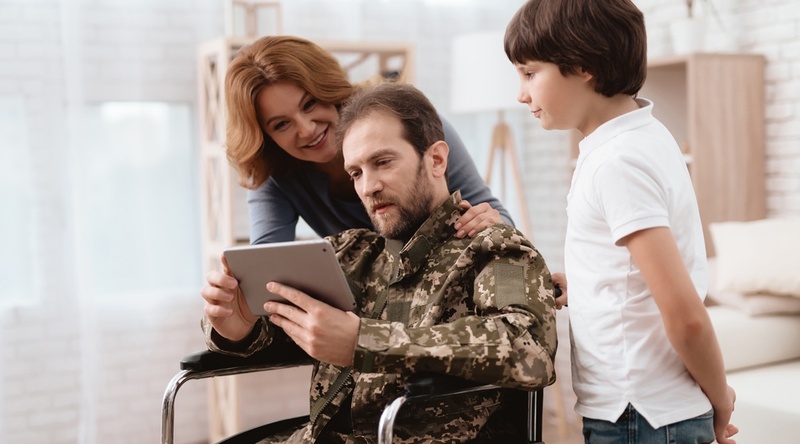 The new rule is also part of the agency’s Anywhere to Anywhere initiative, a systemwide effort to boost access of veterans to quality care via telehealth announced last August. In the face of the systemwide staffing crisis that’s gripped facilities in recent years, the VA has been in need of operational improvements that both expand access and reduce expenses. Increasingly, the VA telehealth program is being seen as the solution to these challenges. Each of the agency’s recent leaders (and even the president himself) has voiced strong support for the expansion of a telemedicine network to expand access to veterans who live in remote areas, or who simply face difficulty traveling to a clinic or facility. To that end, the new rule will “especially benefit Veterans living in rural areas who would otherwise need to travel a considerable distance or across state lines to receive care,” as the agency promises in the official announcement. “The rule also will expand Veterans’ access to critical care that can be provided virtually — such as mental health care and suicide prevention — by allowing quicker and easier access to VA mental health providers through telehealth,” it adds. You can read more about the VA telehealth program here. 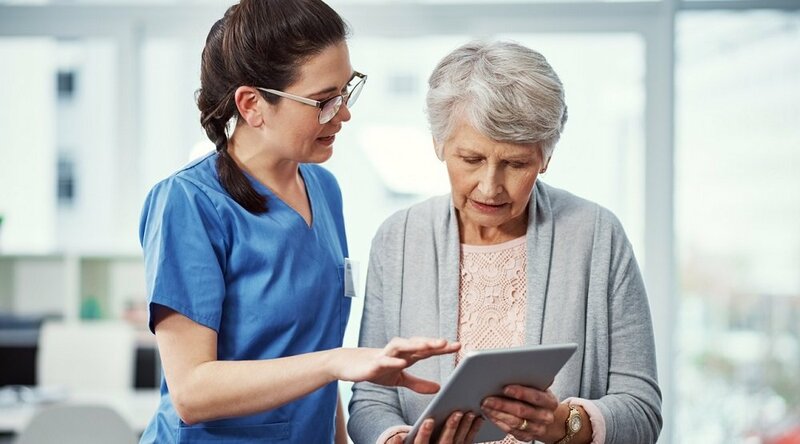 And if you’re interested in discovering how telehealth can help your facility or organization achieve greater efficiencies of care, we invite you to schedule a complimentary consultation with a Care Innovations® telehealth specialist.